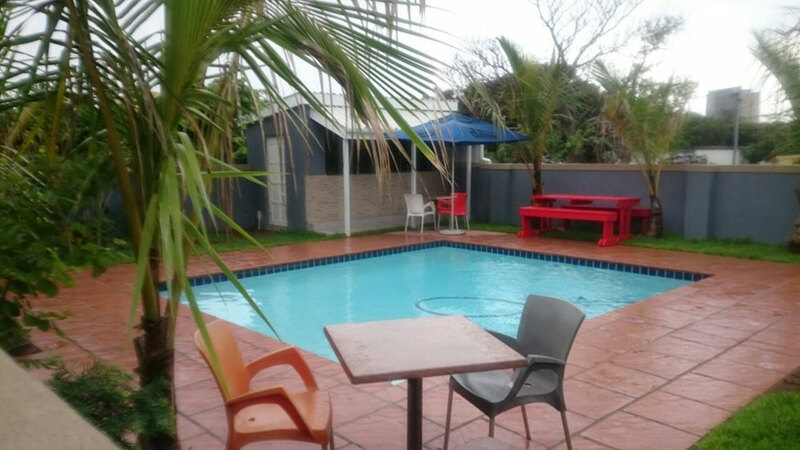 Suited for the businessman or holidaymaker, this establishment offers comfortable accommodation and venue hire. 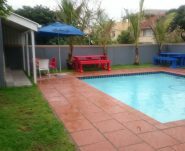 Situated in the heart of Berea central to Durban CBD and within a 10 km radius of Durbans finest beaches, the popular Moses Mabhida Stadium and Ushaka Marine World. 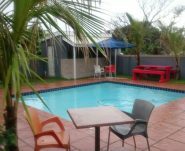 Is also just a stones throw from Musgrave Shopping Center and the famous Florida Road which offer various restaurants and entertainment. Ushaka Marine World, one of Durban’s main attractions, is a short 10 minute drive away! 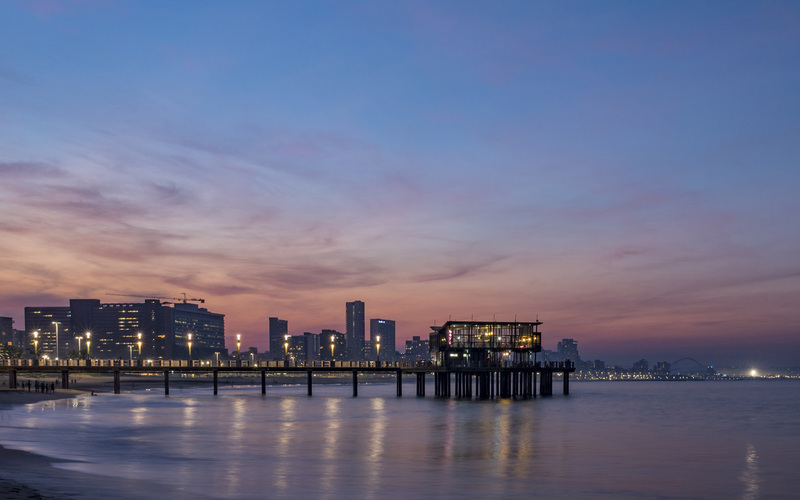 Durban’s beautiful, sub-tropical sunny beaches are a mere 10 minute drive away! 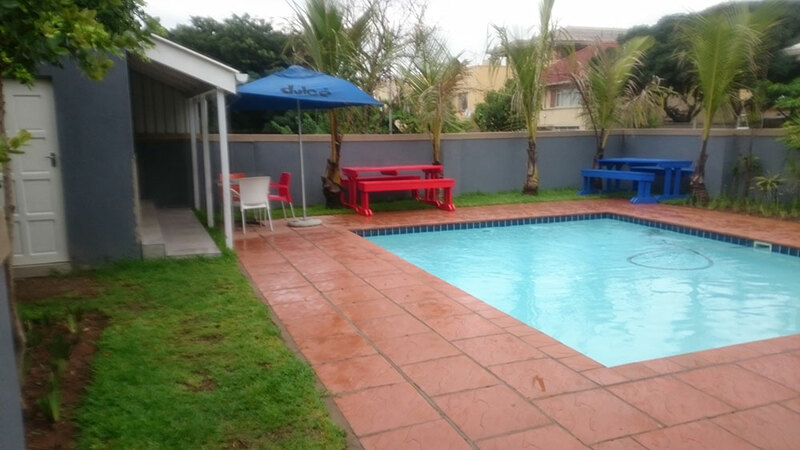 Centrally located and near a wide variety of restaurants, some within walking distance! 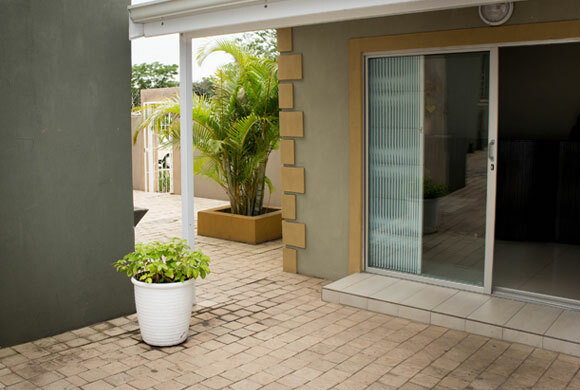 Within walking distance to shopping malls, like Musgrave Center and Overport City! 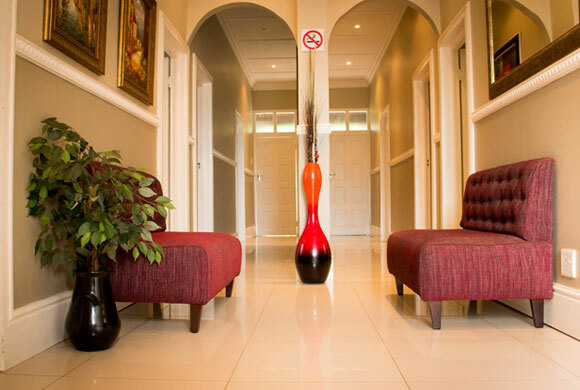 Bentley Lodge & Lifestyle Conference Facility is a preferred venue for up to 80 people at very affordable rates. 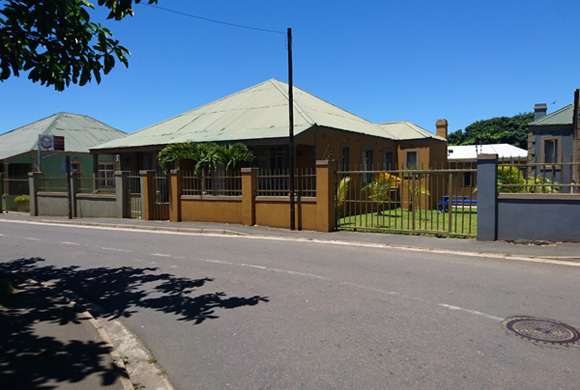 The facility is suitable for Board Meetings, Cocktail Parties, Conferences, Seminars, Staff Training, Birthday Parties, Engagement Parties, Baby Showers and Private Functions. 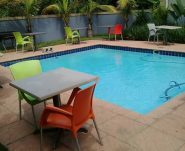 The venue has Wi-Fi, Projector and Screen surrounded by lush garden setting offering a tranquil space for breakaway sessions. The above is our standard package. 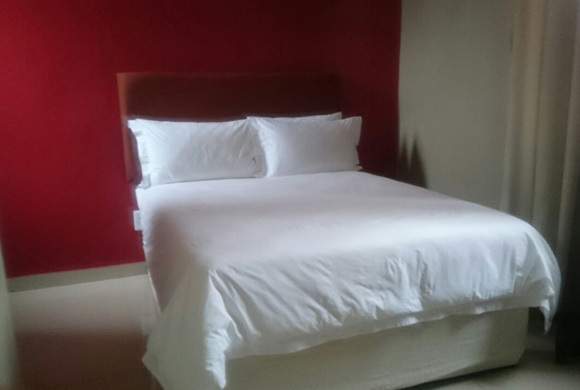 For customized packages to suit specific needs, please enquire for a quotation. 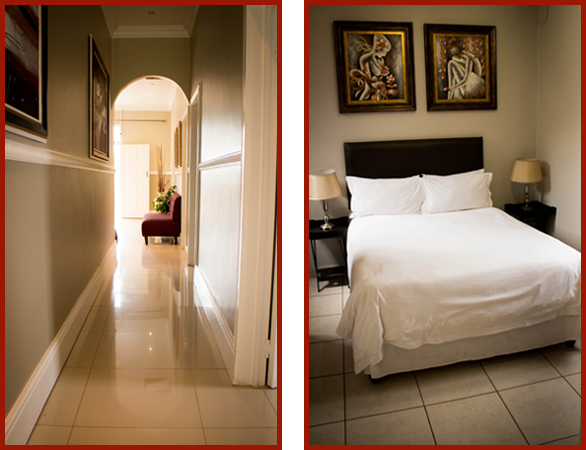 This private facility is suited for events of up to 25 people who want exclusive access to the swimming pool. 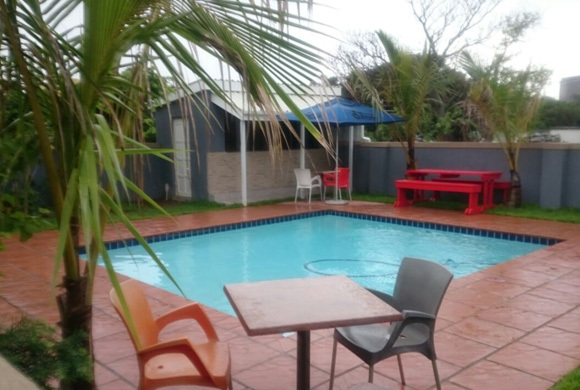 The facility is equipped with a bar, kitchen and braai area, as well as ladies and gents change rooms for guest’s exclusive use. 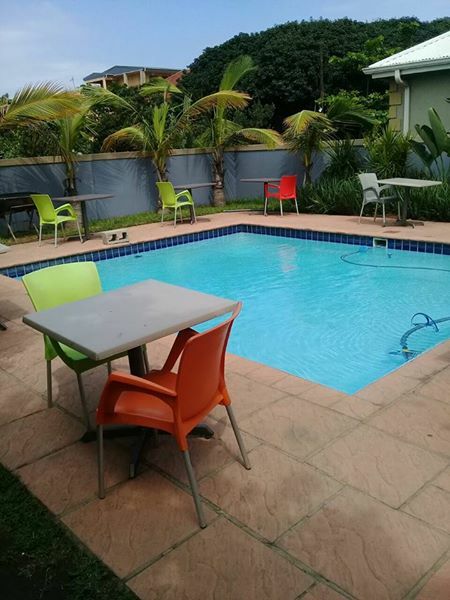 The venue is suited for Birthday Parties, Baby Showers, Children’s Parties, Engagement Parties, Staff Meetings / Team Building Sessions or Private Family get-together’s. 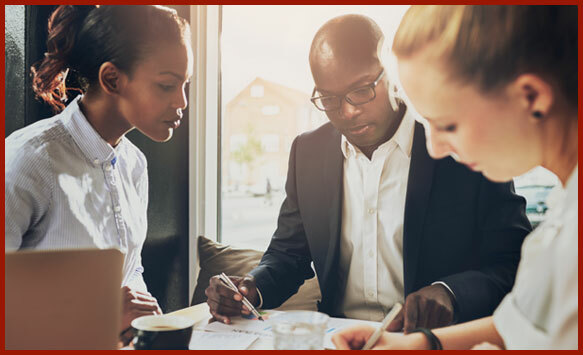 Guests have the option of booking the venue and providing everything else for themselves or requesting a customized package from us which includes the decor, meal options, bottled water, photographer and Dj / Music.